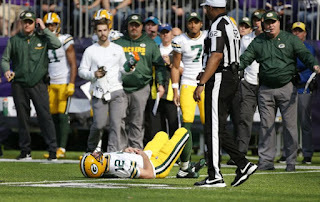 U Can't Anvil The Truth: Did Aaron Rodgers Get His Collarbone Broken BY Minnesota Player Number 55? 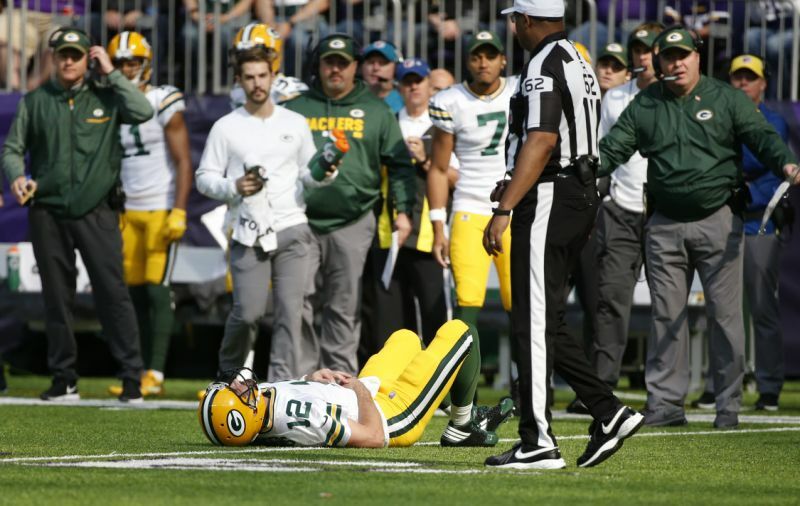 Did Aaron Rodgers Get His Collarbone Broken BY Minnesota Player Number 55? By the number Rodgers faked his injury as ritual for some upcoming event….what it is….only the RITUALEE’s knows for certain.